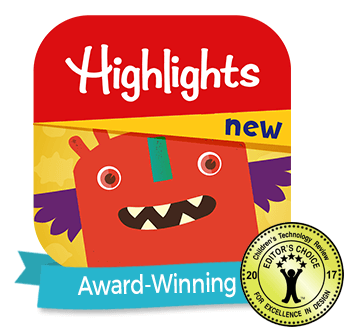 Highlights for Children, the leading family media brand and publisher of the best-read children’s magazines in North America, was awarded the prestigious 2014 Parents’ Choice Award for its newest magazine, Highlights Hello. The award recognizes Hello as a top magazine for children, placing it among the very best that entertain and teach with flair, stimulate imagination and inspire creativity. Hello became a fast favorite among families when it debuted in early 2013 as Highlights’ magazine for babies, toddlers and their caregivers. 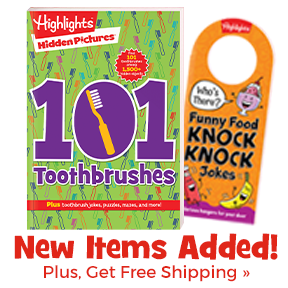 Each 16-page issue contains vivid illustrations, simple lyrical poems, songs and a version of Hidden Pictures® puzzles just right for our youngest readers. Specially designed for little fingers (and mouths), the magazine is printed with non-toxic ink containing soy and vegetable oils on durable, washable paper with rounded corners and soft, stitched binding. Parents’ Choice Foundation has been reviewing and recommending quality children’s media for more than 33 years. 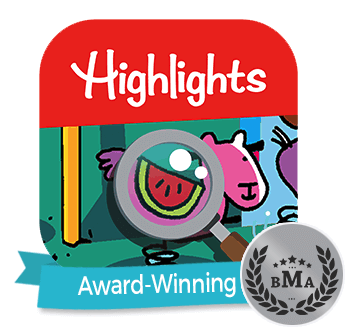 The awards are determined by a panel of educators, scientists, artists, librarians, parents, and kids. Fewer than 20% of the products submitted to the Parents’ Choice Awards program receive any level of commendation. 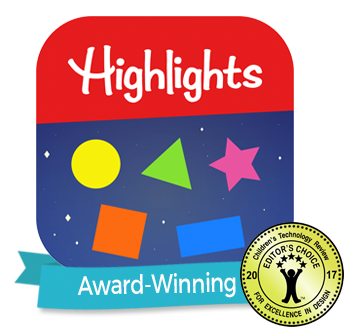 To read the Parents' Choice review of Highlights Hello, visit http://bit.ly/1g3tCER.